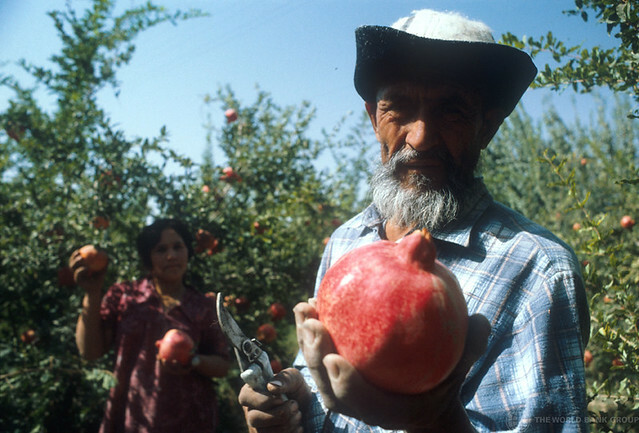 Man in pomegranate field. Tajikistan | Flickr - Photo Sharing! funkytops, xesynex, and Saulo Cruz added this photo to their favorites.